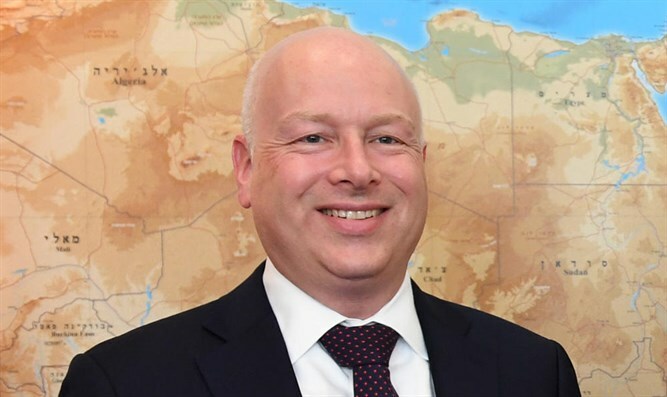 US Special Representative for International Negotiations Jason Greenblatt has begun sending tweets from his account in Arabic with messages geared at reasoning with the Gaza population. "Hamas embezzled billions of dollars in aid, bought rockets instead of food, and built terror tunnels instead of schools and hospitals," Greenblatt tweeted. "This military flotilla is another step backwards for Hamas, and its leadership is dragging Gaza's Palestinians down with them." "Hamas dragging Gaza down with them"
The IDF on Tuesday seized a boat which was launched from Gaza in an attempt to break Israel's partial blockade. The seized boat was launched as part an attempt to mirror previous flotillas attempting to force their way to Gaza from the Mediterranean by running the blockade in the opposite direction. 17 sailors were on the seized boat. Other Greenblatt tweets in Arabic said: "The Palestinians elected Hamas in 2006 and since then Gaza has deteriorated rapidly into one of the worst places on earth, but Hamas leadership blamed everyone else for their problems. Gaza will change only when there is real leadership." "Every life that Hamas endangers represents a family and a society. The loss of one life would be terrible enough, but Hamas, through its reckless 'leadership', risked many lives and shattered the future of an entire generation." "There is no shortcut towards a better future for all in the region. 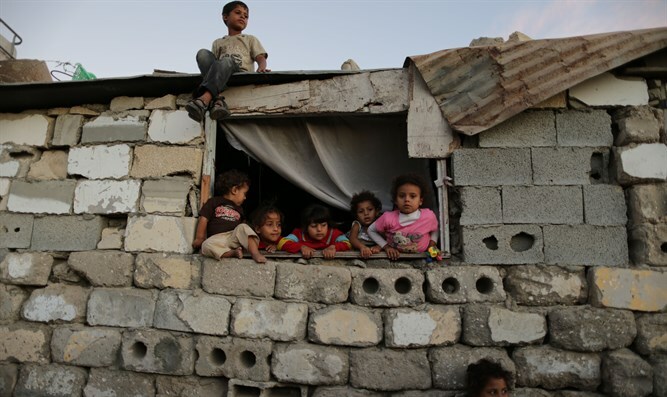 Hamas must stop the deadly plays that endanger the lives of people unnecessarily and begin the process of building a better life for the Palestinians of Gaza and their neighbors." "Shame on all involved in inciting the so-called 'reverse flotilla' today. Hamas treats this as if it is a play displayed on air to the public. But these are real lives that Hamas is cynically risking in a fierce attempt to retain power." Greenblatt has called the mortar fire into Israel "Reprehensible", exclaiming "mortars fired from Gaza at a kindergarten and community in Israel! 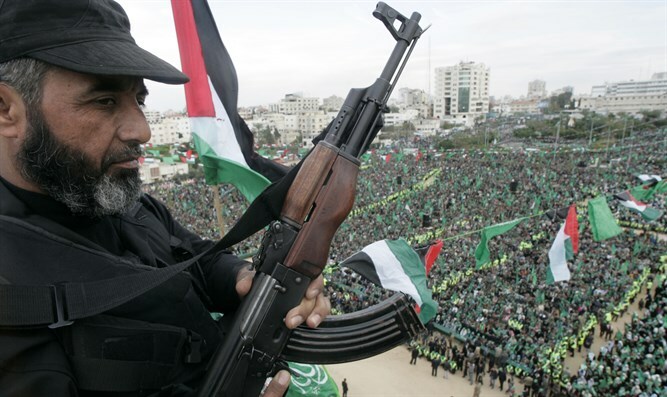 Hamas has failed – all it can offer is terror. Palestinians in Gaza need real leaders to work on Gaza’s real problems with its water, its economy and so much more."